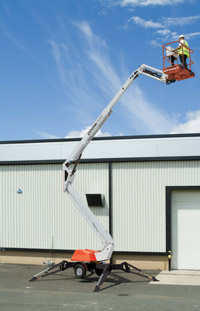 RJ Access are official distributors of Snorkel lifts, spare parts and technical support. 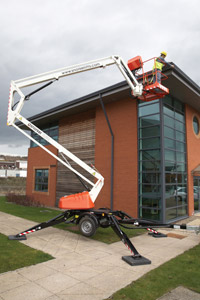 We have over 30 years experience supplying bespoke Access platforms across a diverse range of industries. Through our Service Agreements, RJ Access can ensure your equipment is always safe for use and compliant. We provide the full training and inspection services necessary to meet stipulated regulations. 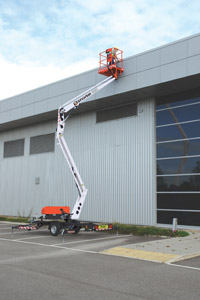 All Snorkel Electric Scissor Lift machines are built to the highest standards and we carry out rigorous quality checks at every stage of production. To ensure our customers have peace of mind in purchasing Snorkel products, all Snorkel machines come with a five-year structural warranty, plus a one-year warranty for parts and labour. So if you do encounter a problem with your new machine, RJ Access Limited will provide a quick solution. Copyright 2007-2019 RJAccess LTD. All rights reserved.